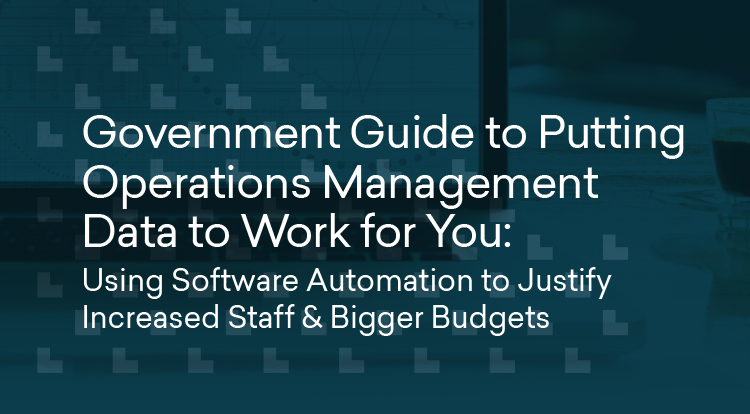 If your municipality is considering an investment in a cloud-based operations manage software solution, it’s important to understand how the move away from paper or spreadsheet-based systems can benefit your operations in the long-term. One of the greatest benefits of automating your operations management workflow is that everything you and your staff members do becomes instantly reportable. Imagine having access at your fingertips to every element of your operations, including things like citizen requests, work orders submitted, staff overtime hours, capital planning needs, trends in your utility usage and much more.